If you are struggling with a fussy eater, you are not alone. Around 80% of the parents or caregivers I see in my practice are battling to increase the variety and quality of foods in their children’s diet. In fact, nearly half of toddlers can be classified as fussy eaters. Parents often spend an enormous amount of energy trying to get their children to eat against their will. Mealtimes, however, should not be a battlefield, and as parents, our focus should be on encouraging them to enjoy a variety of different flavours and textures right from the word go, and supporting them to make healthy food choices of their own. 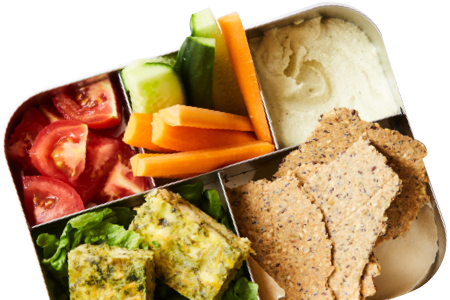 This workshop provides effective strategies on how fussy eaters can be tempted to try new foods, and also how best to deal with food refusal. It examines the underlying causes that give rise to fussy eating and focuses on strategies that can help overcome this common issue. Practical advice centred on how to get them to eat more vegetables, protein and healthy food choices, food desensitisation and behavioural change techniques at mealtimes are also covered. 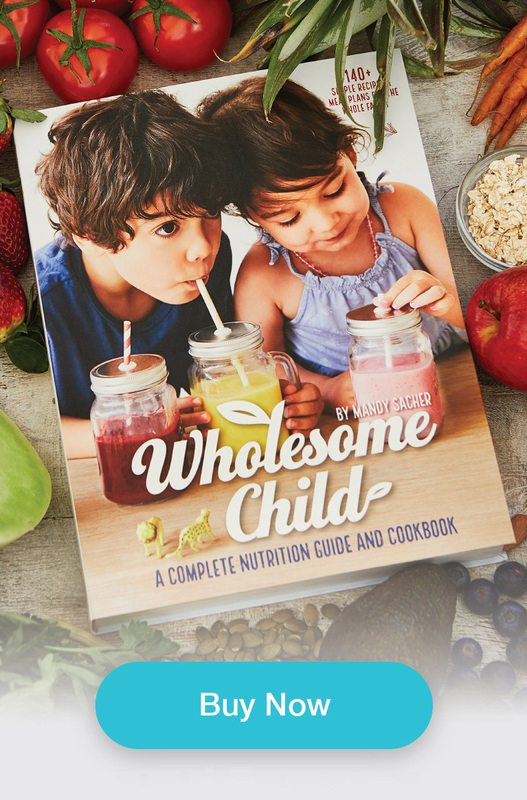 Participants will receive the Wholesome Child Fussy Eating Guidelines and plenty of nutritious protein and veggie-loaded recipes specifically designed for fussy eaters. The information Mandy presented at the Fussy Eating Workshop was exceptionally comprehensive and practical! She was so generous with her time and knowledge, and gave everyone her full attention answering every question with amazing insight and patience. Thank you for offering such balanced, actionable advise and helping us mothers not feel so guilty.